The making of this little book is an expression of the esteem in which the author, Samuel N. Whitaker, is held by his former associates in Grand Rapids, the story having been written by him simply as a friendly letter and postscripts, hurriedly, and with no thought of publication. Consequently, no attempt was made at literary excellence, or even at grammatical perfection. There may be here and there an example of false syntax-which caused the author, when he learned what was being done with his manuscript, to offer an apology. But his friends like the free and easy style of the narrative as it is, rather than if it were "dolled up" for the occasion. This little book originally belonged to my grandfather's uncle, Paul Eugene Olson, one of the "former pals" of Samuel N. Whitaker, the writer of the letters contained herein. 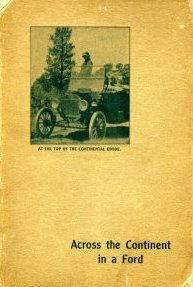 I first read the book in 1988 when it fell into my hands after the death of my grandfather. I was intrigued by the dialog and facts of history, roads, and adventure contained in its pages. 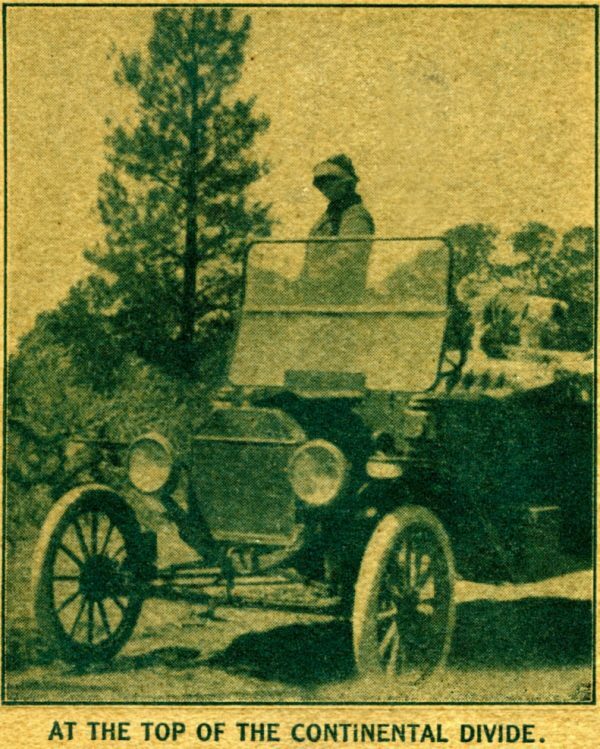 Imagine a trip in a 1913 Ford, commencing from Grand Rapids, Michigan to Los Angeles in the year 1914! I truly hope you enjoy it as much as I do. I have taken liberty of adding section titles and breaking up the pages somewhat to better style the book to the medium of the web.